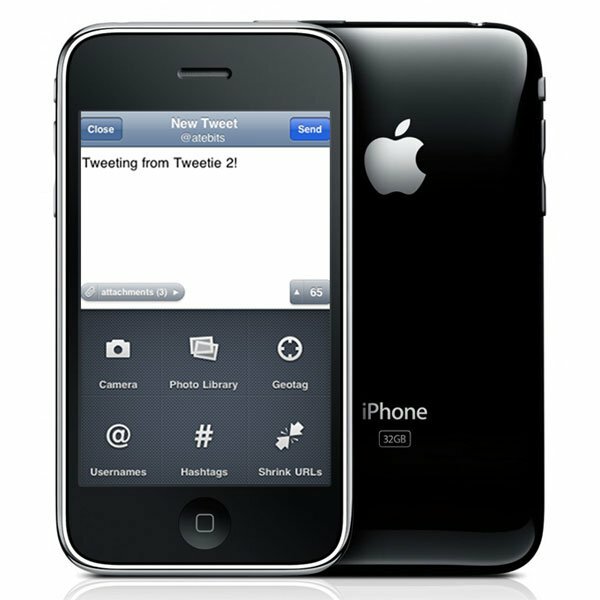 Twitter has purchased one of the most popular iPhone Twitter clients, called Tweetie, which can be purchased from iTunes for $3. Twitter will re-release the application as the official Twitter iPhone App, and it will be available as a free download from iTunes. As well as the purchase of the Tweetie iPhone app, Twitter has also purchased the desktop client that runs on the Apple Mac, and the developer of both applications Loren Britcher has also joined Twitter to work in their mobile team. This is great news for Twitter fans who will finally get a free official Twitter application for the iPhone, although it may not be such good news for developers of Twitter applications for the iPhone and other platforms. Twitter have also announced that they will be launching a free Twitter iPad application.